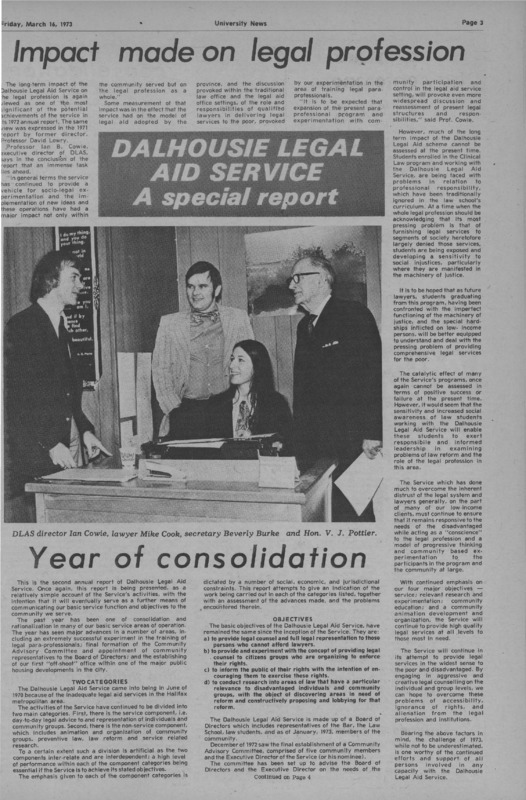 The Dalhousie Legal Aid Service was established in 1970 in response to law students’ concerns about the high numbers of cases in Halifax courts where people were not legally represented, often because they could not afford a lawyer. Students Greg Warner, Dennis Patterson, and Dan Lapres led the project. The service began as a summer project in the Halifax Neighbourhood Centre before opening an office on Gottingen Street, under director David Lowry. 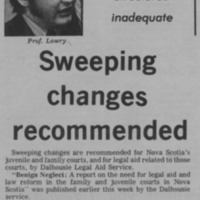 The service was funded by National Health and Welfare and the Nova Scotia Barristers’ Society, and staffed by third-year law students and retired judge Mr. Justice V.J. Pottier. 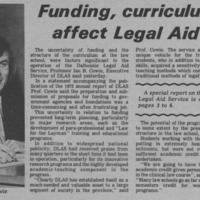 The service was the first legal aid service for low income communities in Nova Scotia and is the oldest clinical law program in Canada. It opened two years before Halifax’s first provincial legal aid service and is the only community law clinic in Nova Scotia. As well as providing law students with valuable experience and education, the service provides legal aid to those in need, conducts research, provides recommendations, and otherwise engages with the community. A major project in the early years of the service was a report called “Benign neglect : a report on the need for legal aid and law reform in the family and juvenile courts in Nova Scotia,” commissioned by the Nova Scotia Minister of Welfare. The report identified a desperate need for increased legal aid, support services, dispositional facilities in juvenile matters, training of court staffs, and other needs. 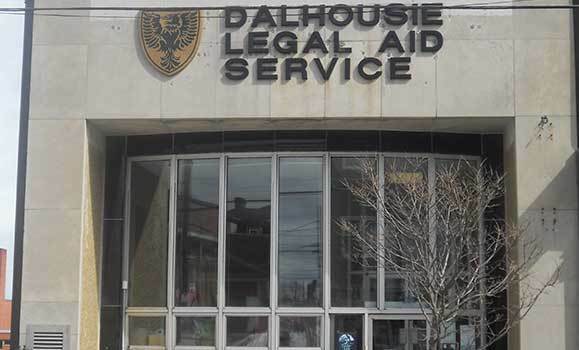 Today, 12 to 16 third-year law students participate in the Dalhousie Legal Aid Service each term. Dalhousie Legal Aid Service, Dalhousie. Savage, Harvey. 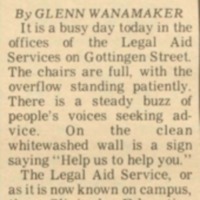 "The Dalhousie Legal Aid Service." 2.2 Dalhousie L.J. 505, 520 (1975). HeinOnline.